Meet the new HolidayCheck Business Center. 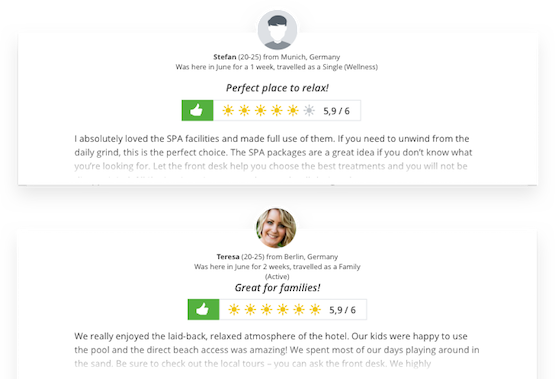 Learn from feedback and get the most out of your hotel. Be there for your guests and maintain your hotel’s brand. See your reviews in Business Center! Keep your description up to date and present your hotel the way you want. Take advantage of our photo tools to efficiently manage your hotel gallery. Business Center lets you easily view guest reviews, so you can get in touch with them and learn from their feedback. 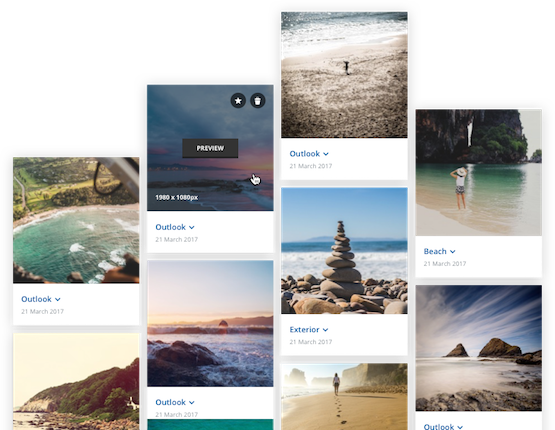 Upload and delete photos to keep your gallery up do date. It’s never been this easy! 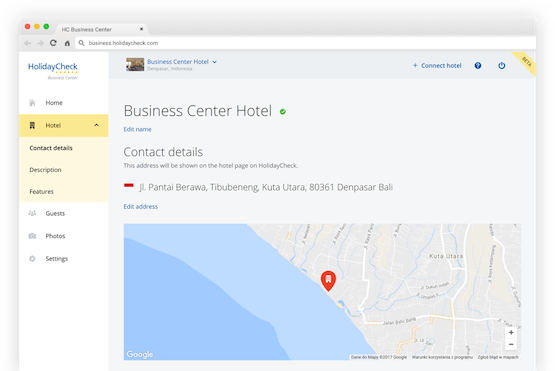 Easily write, edit, and publish the description of your hotel. Log in or register for free today! © 1999–2019 HolidayCheck AG. All rights reserved.